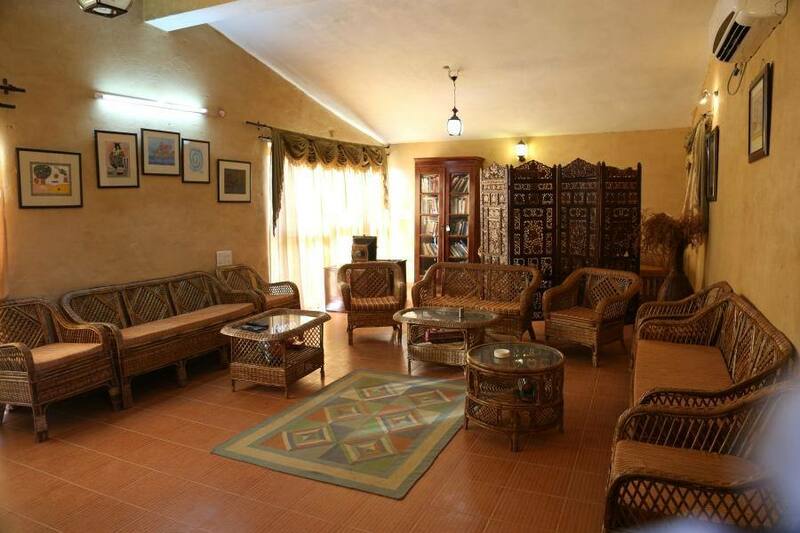 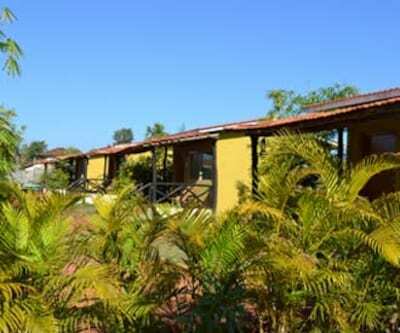 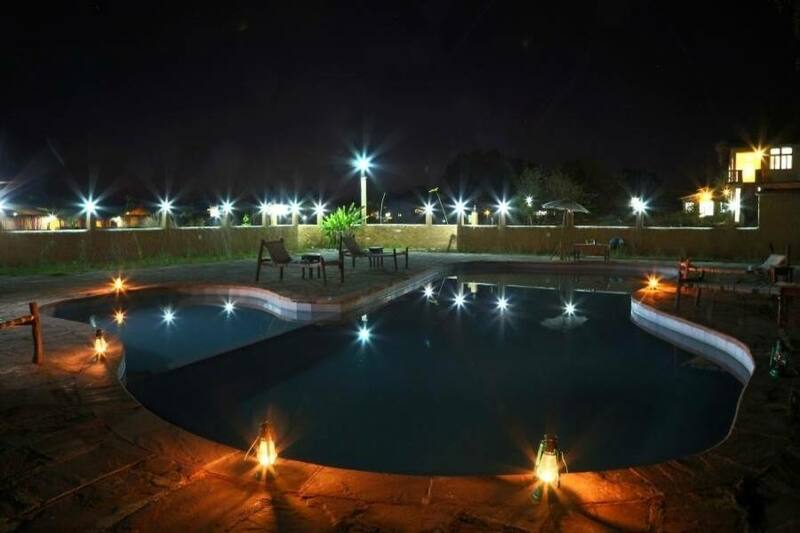 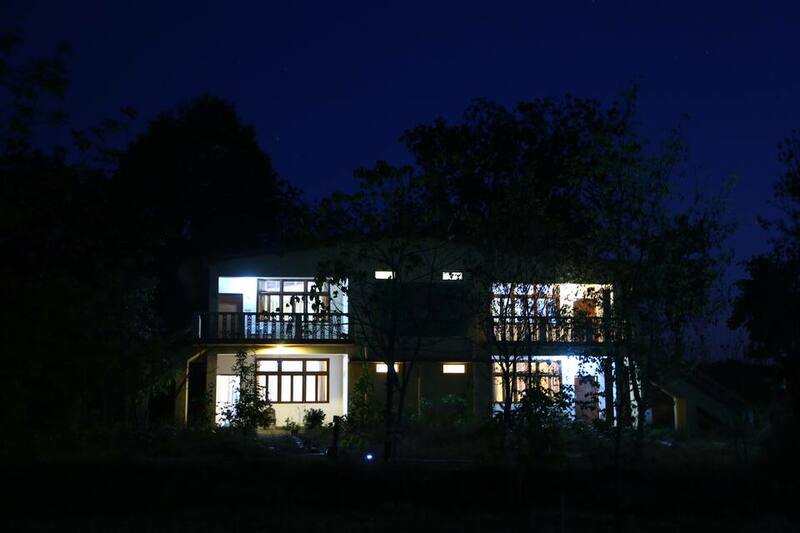 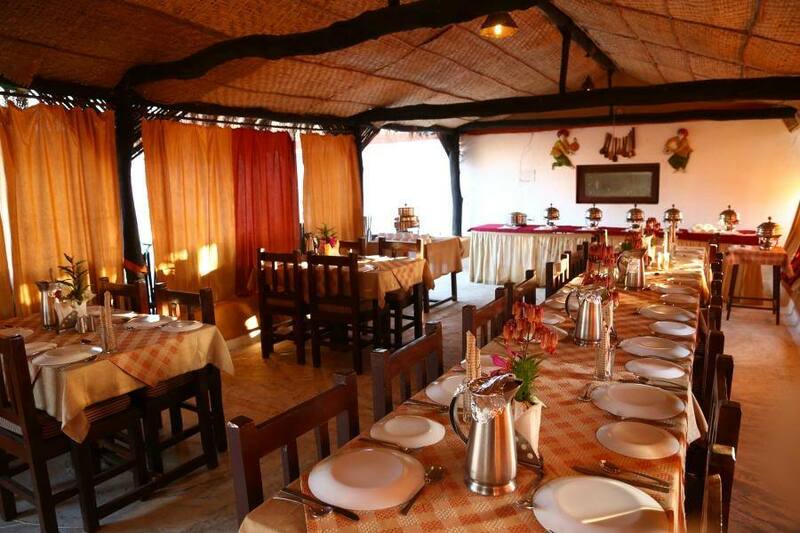 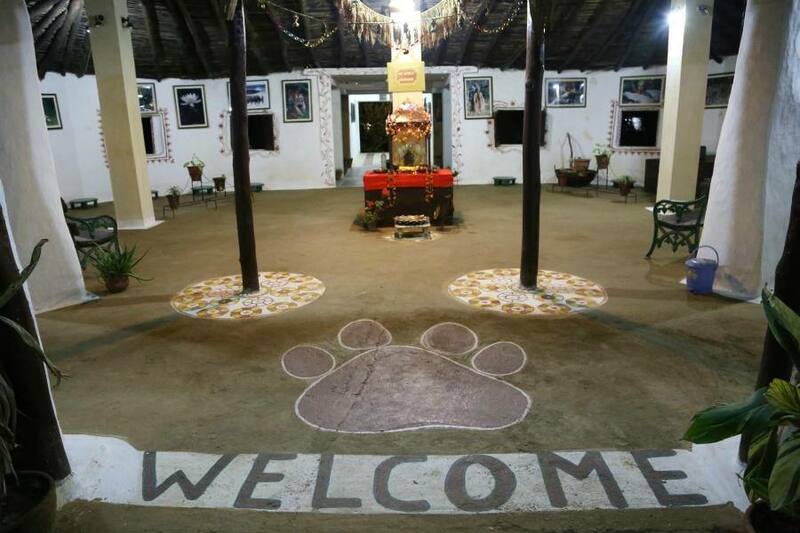 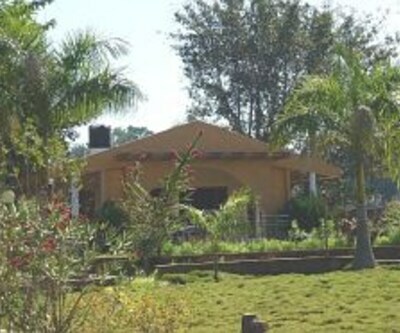 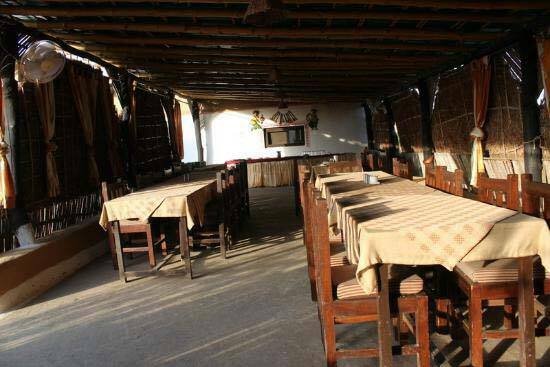 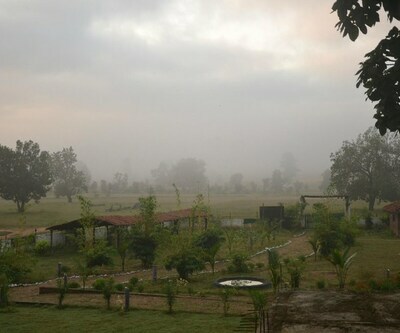 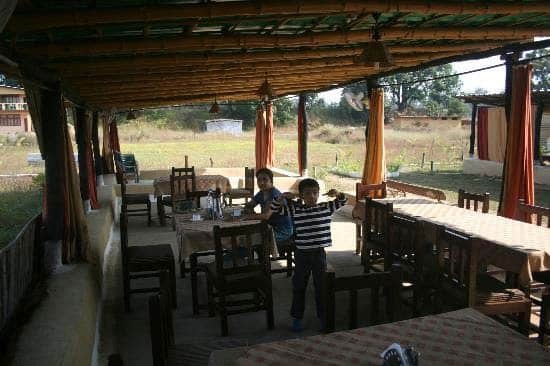 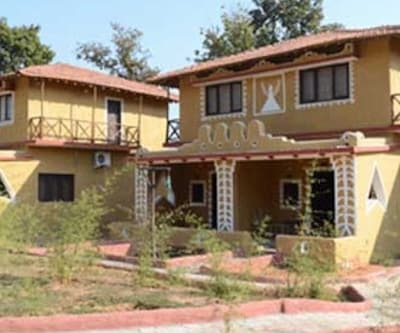 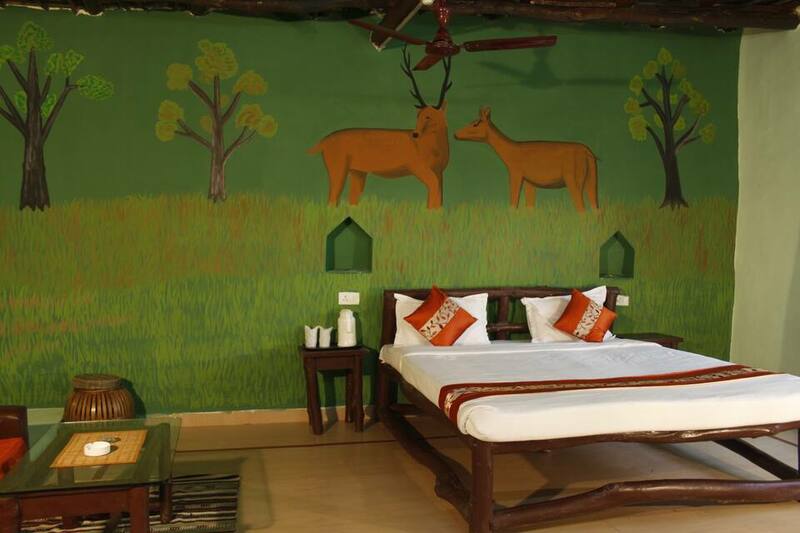 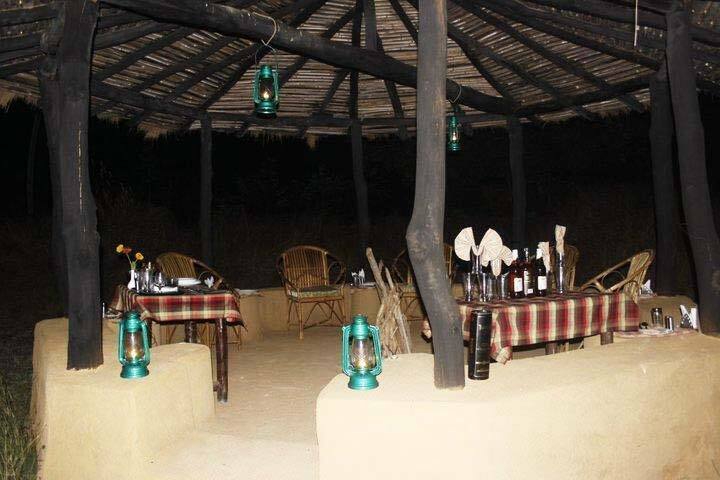 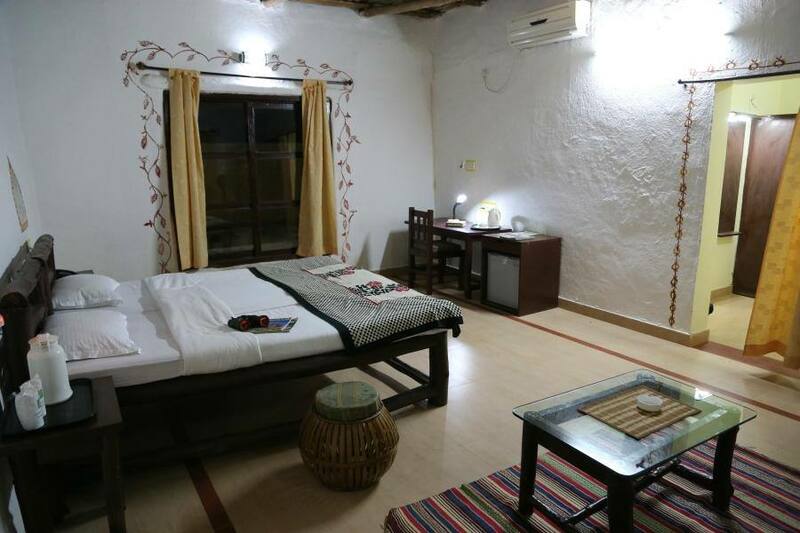 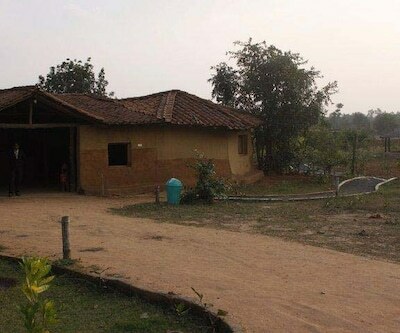 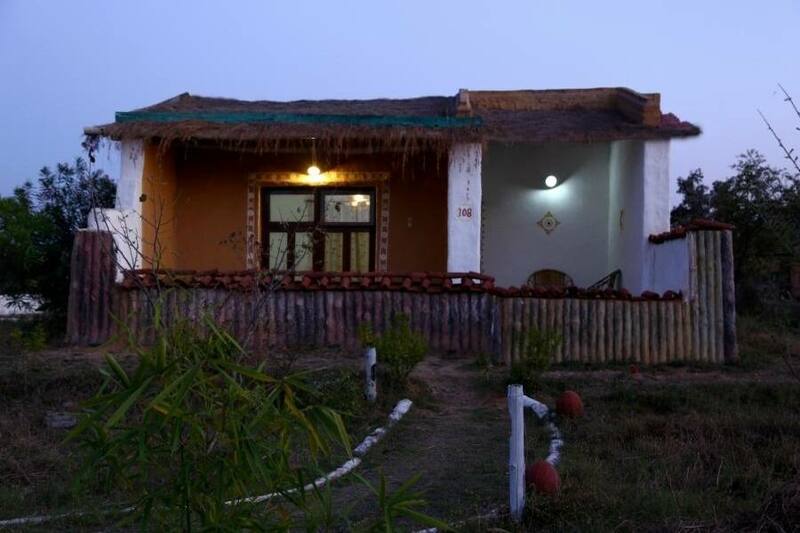 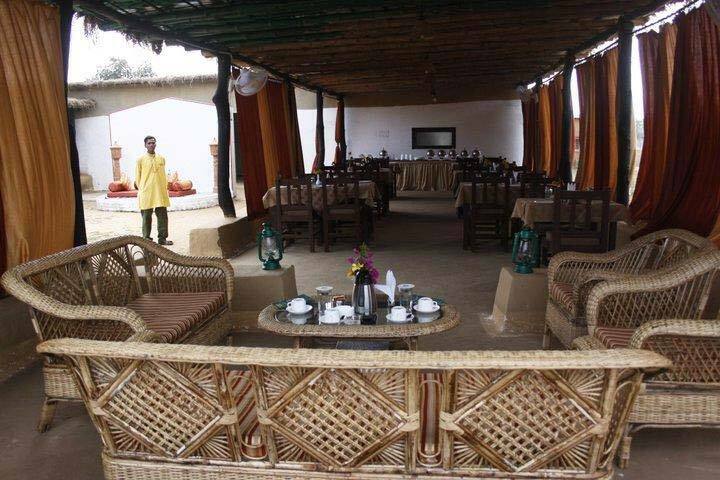 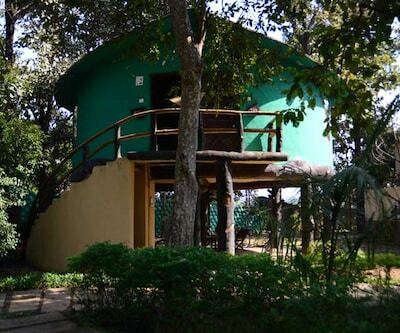 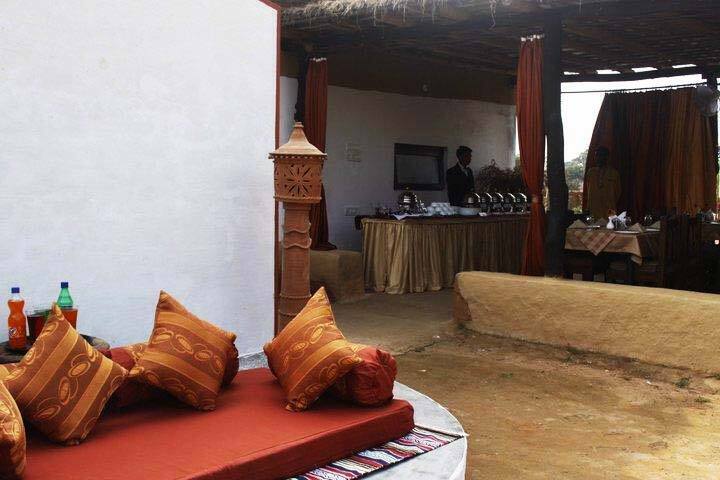 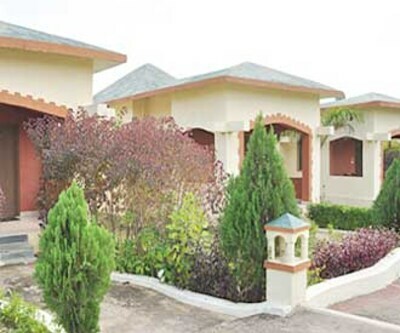 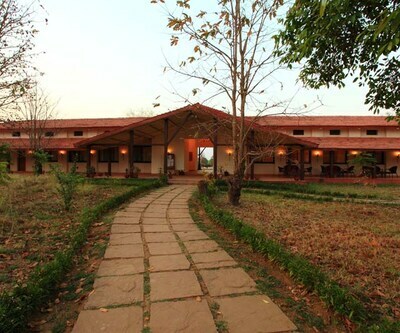 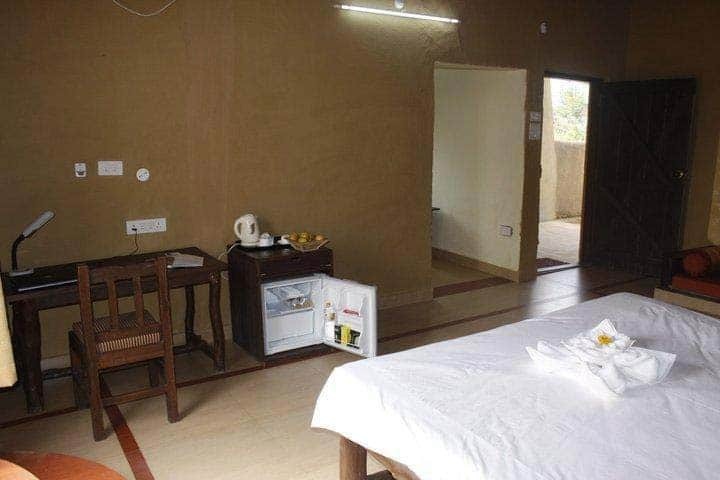 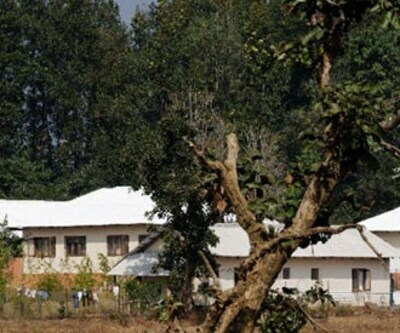 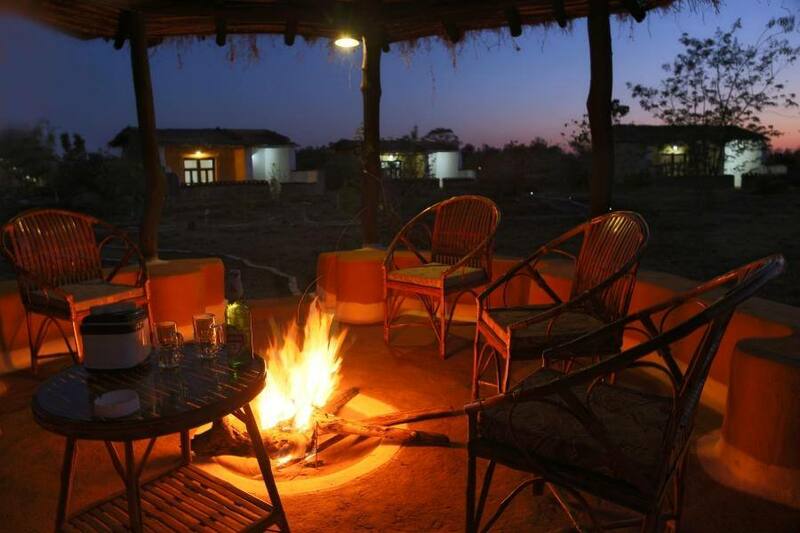 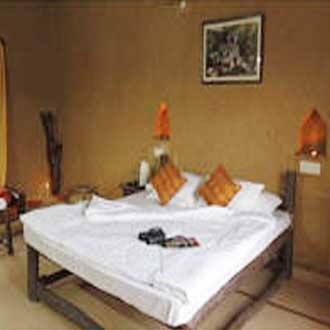 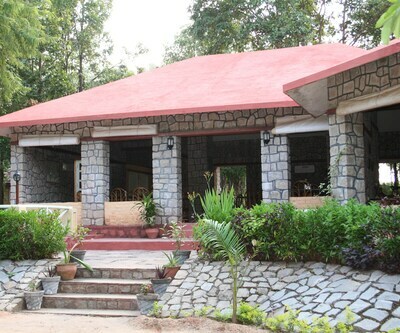 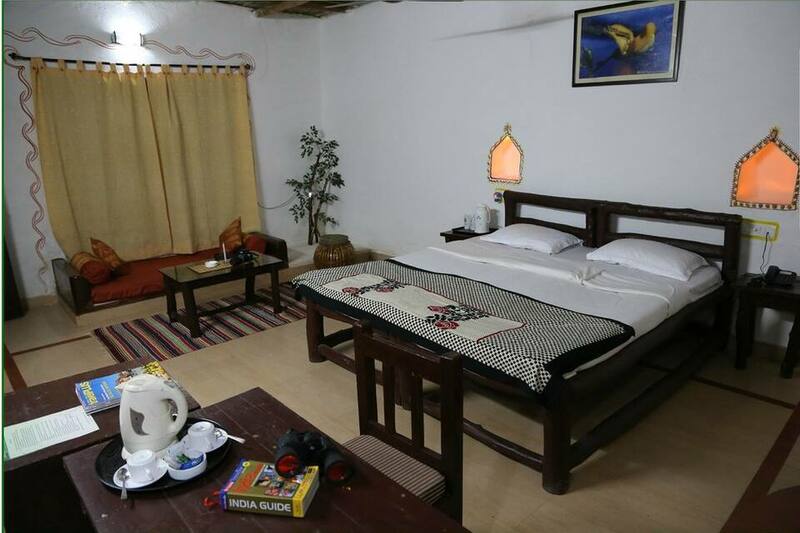 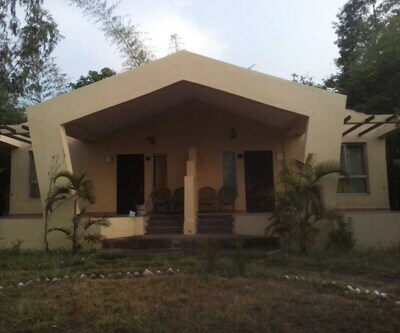 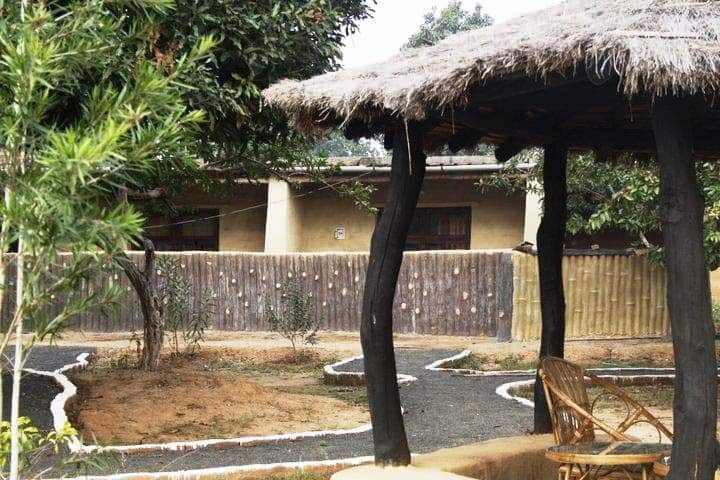 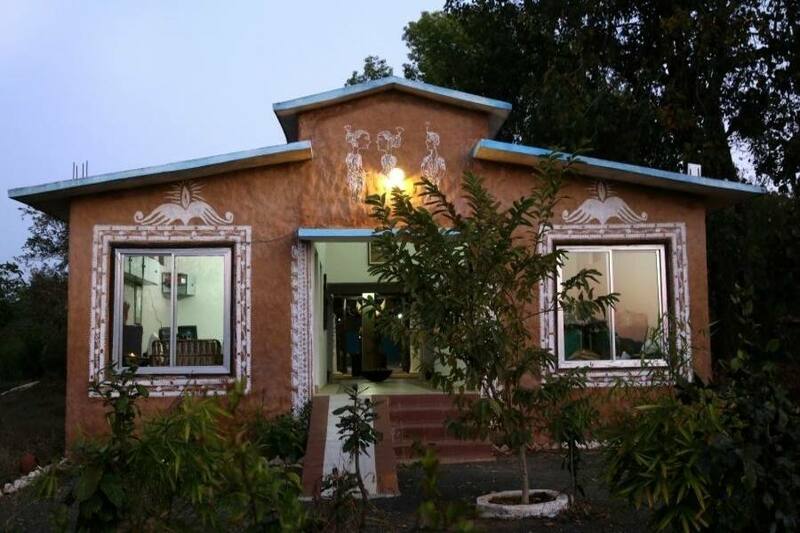 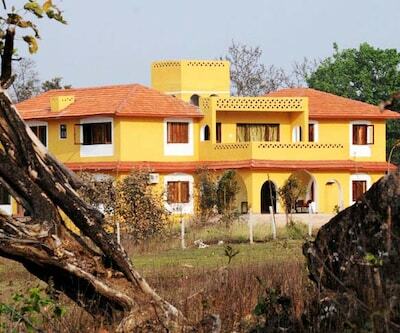 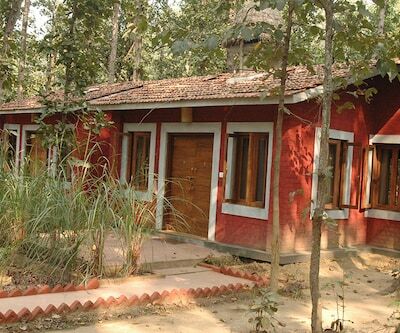 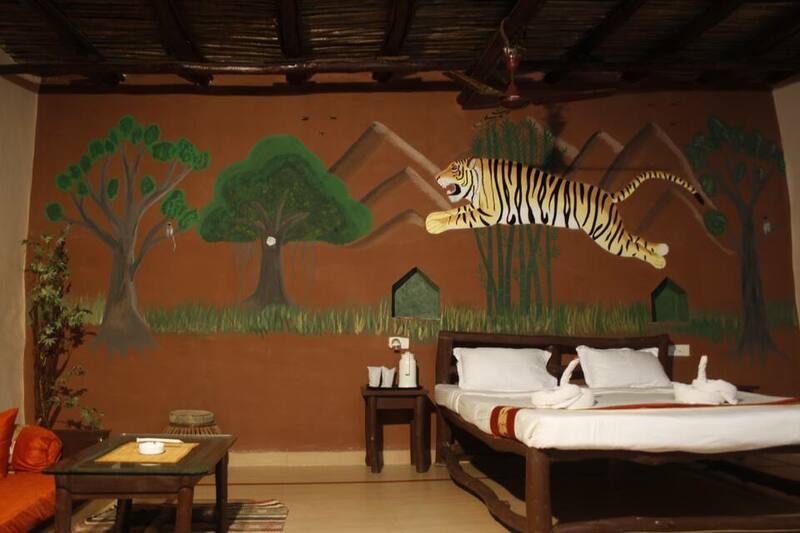 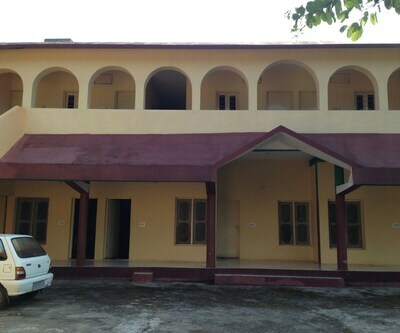 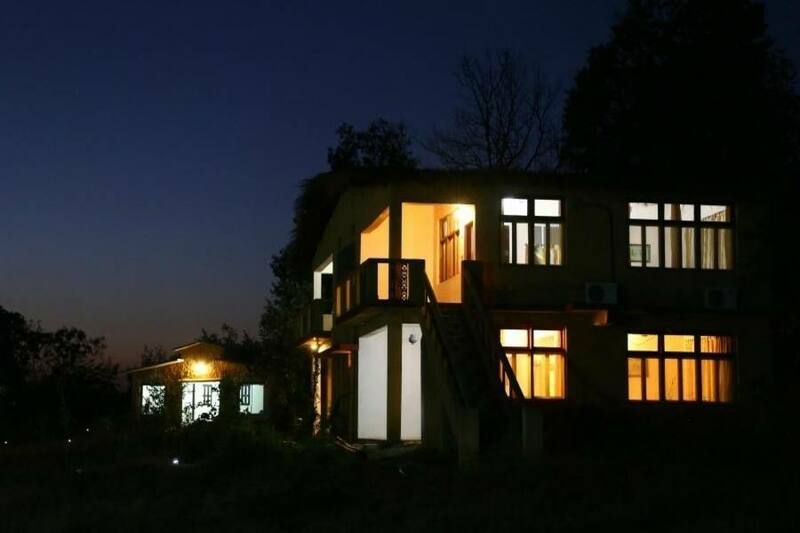 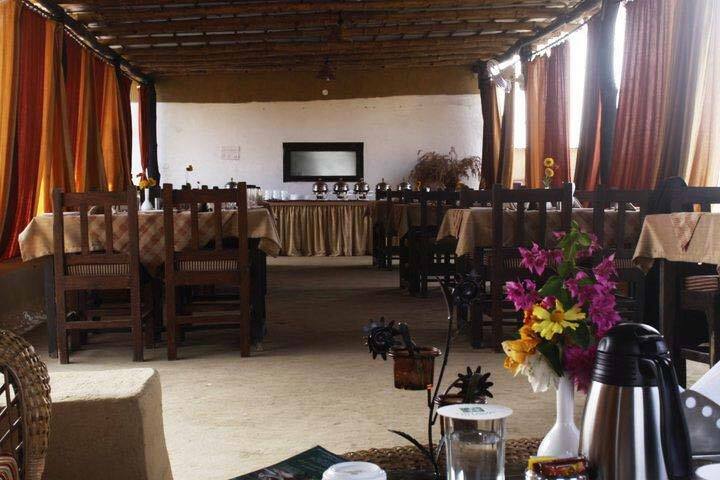 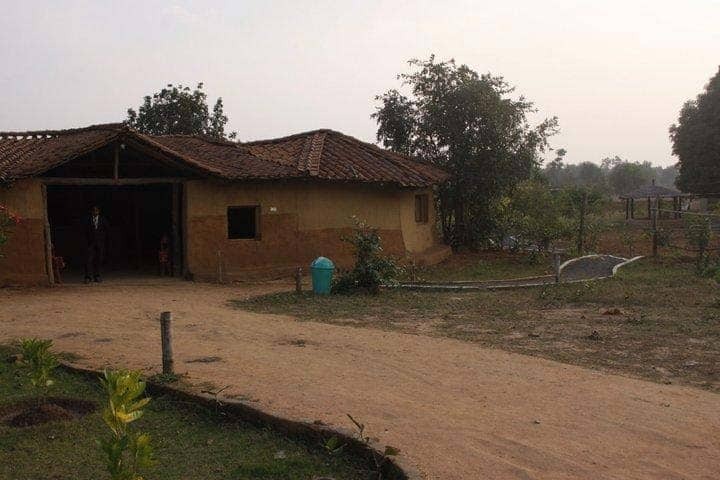 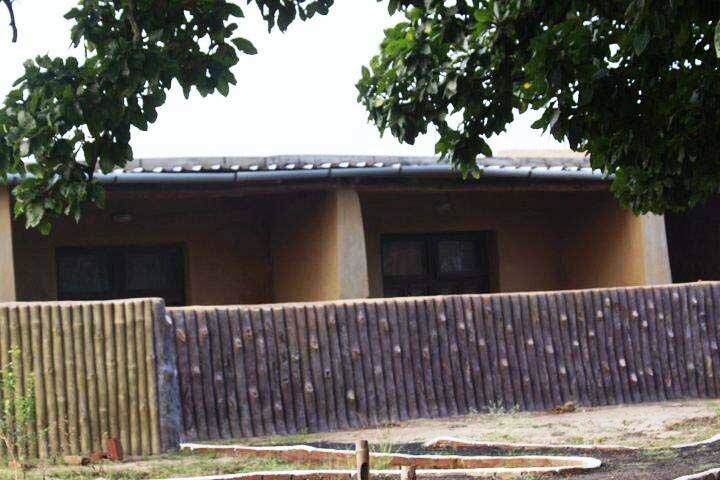 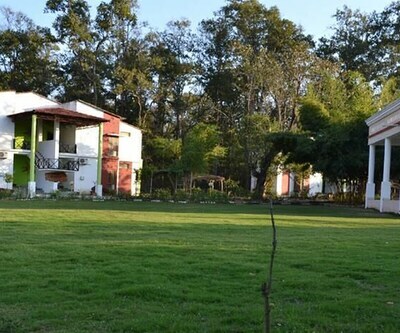 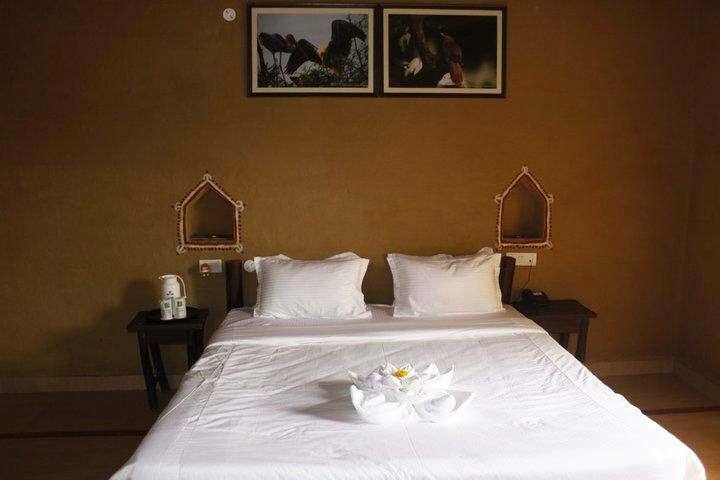 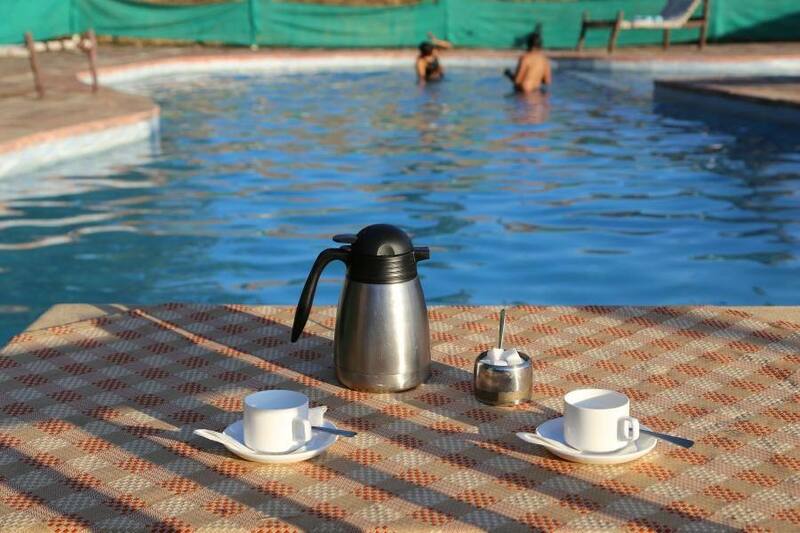 Kanha Village Eco Resort is vibrantly designed resort to enjoy a thrilling holiday in Kanha. 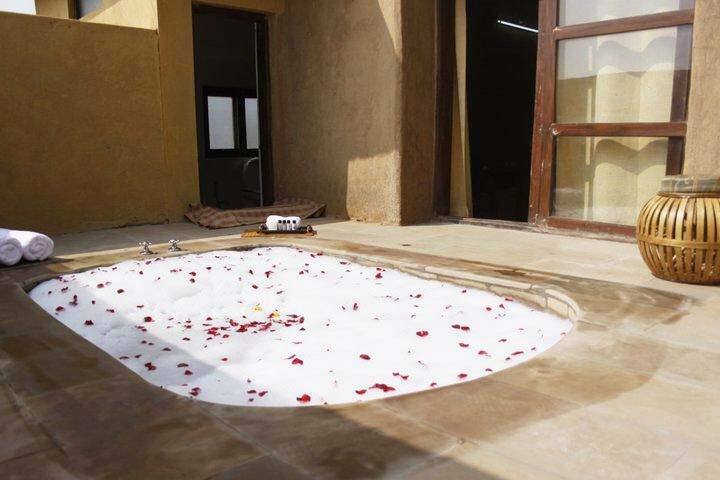 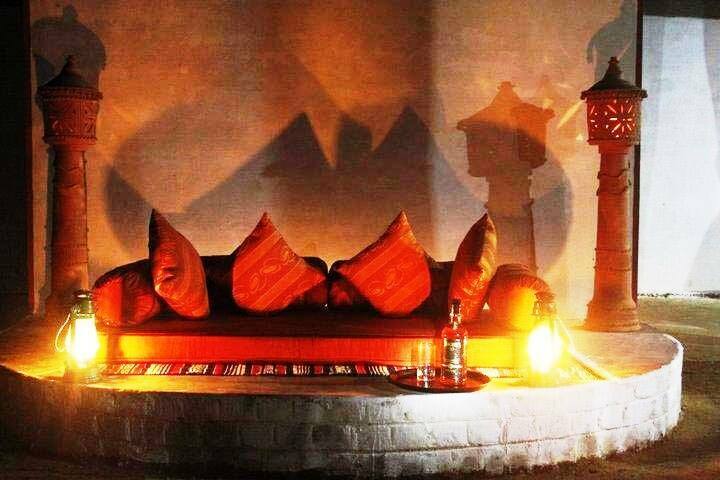 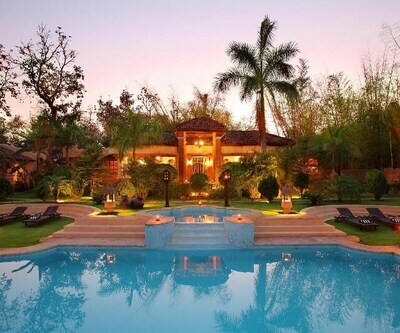 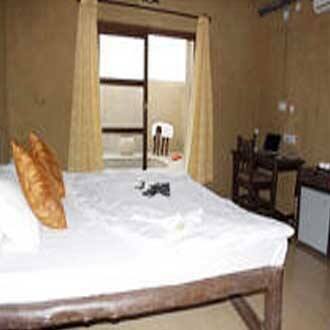 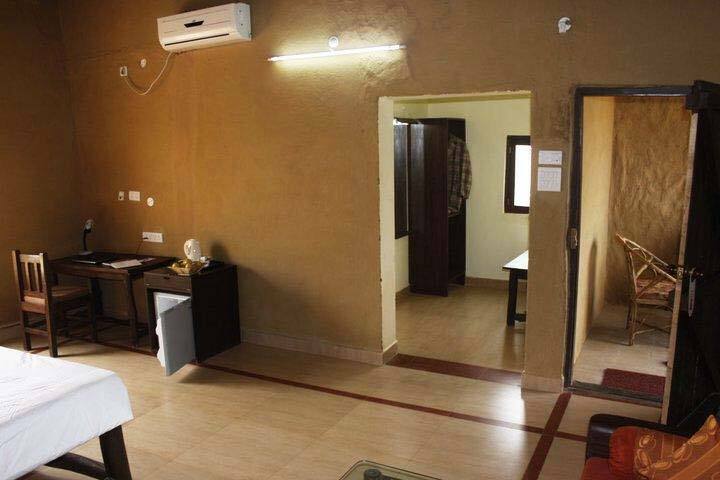 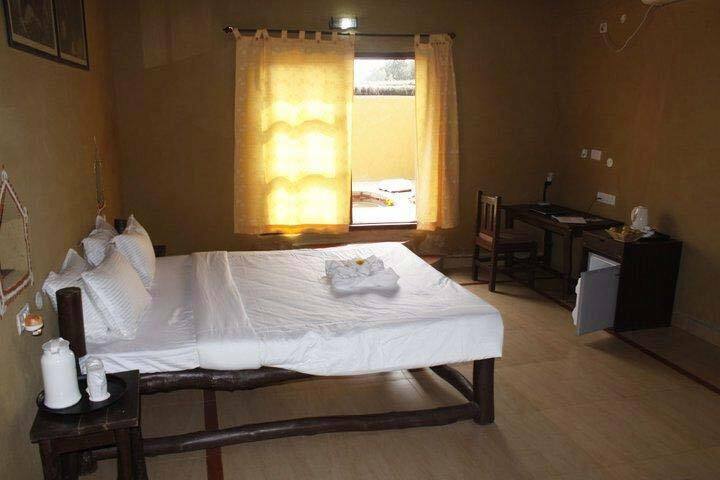 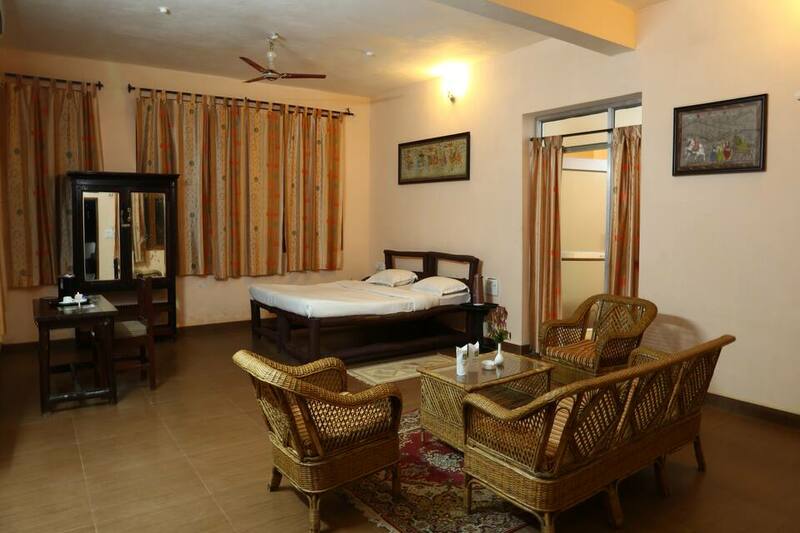 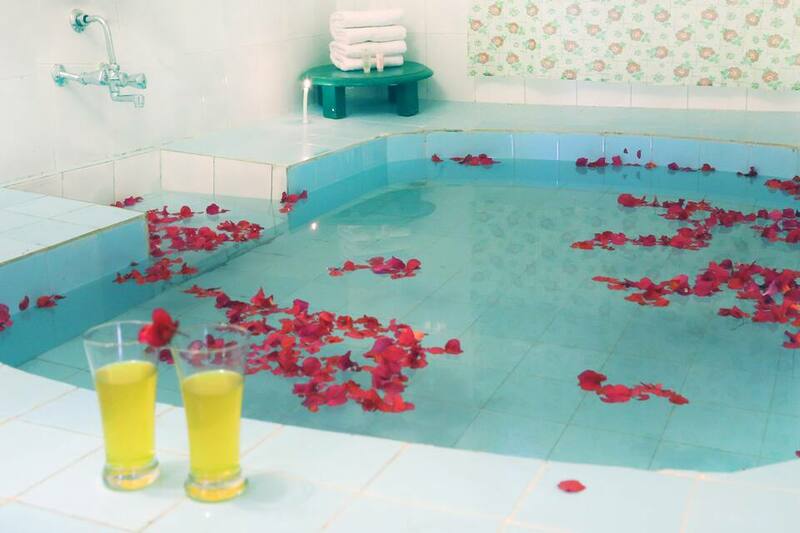 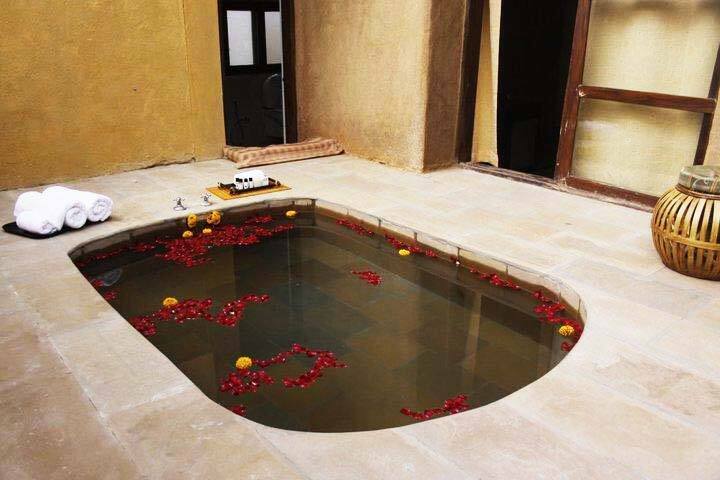 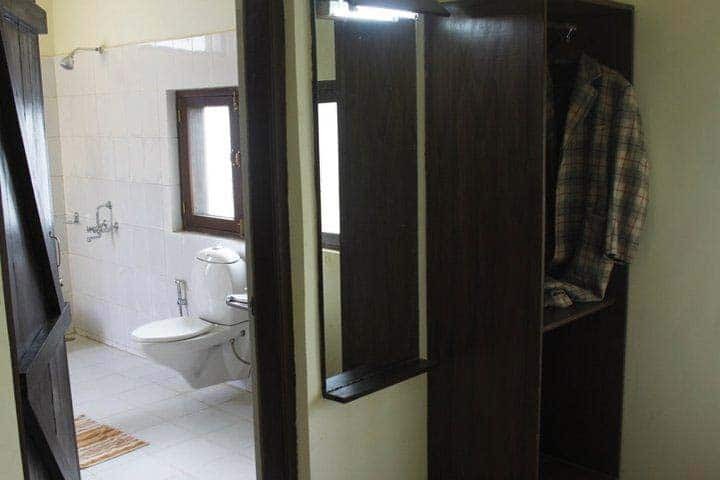 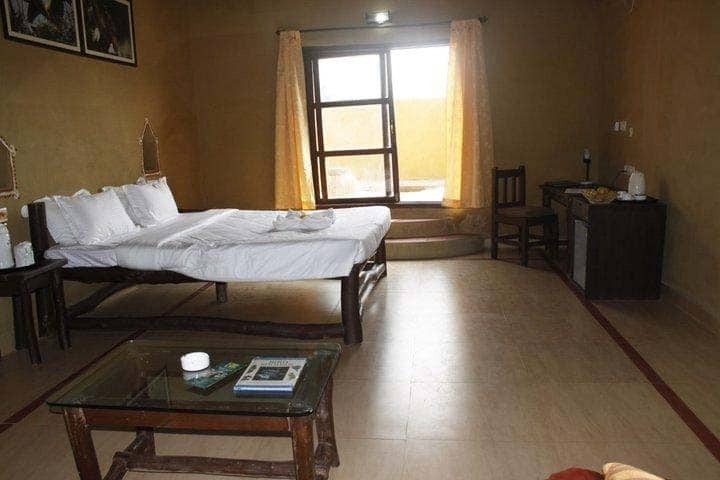 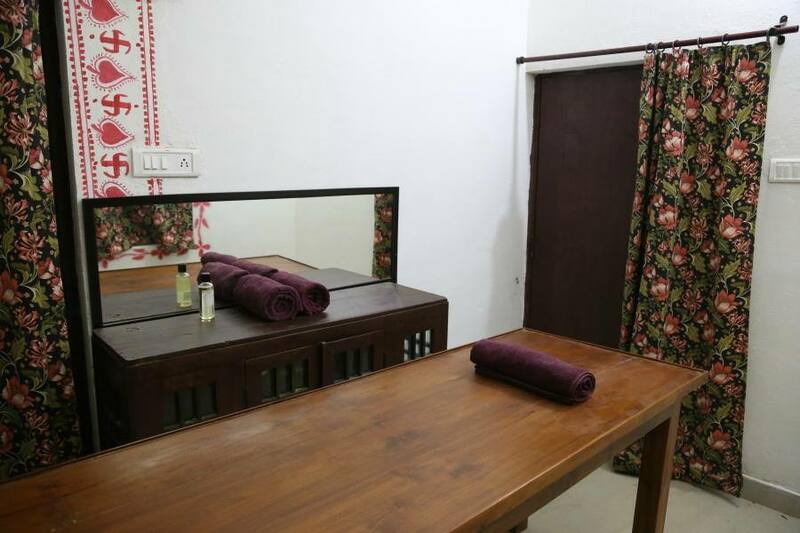 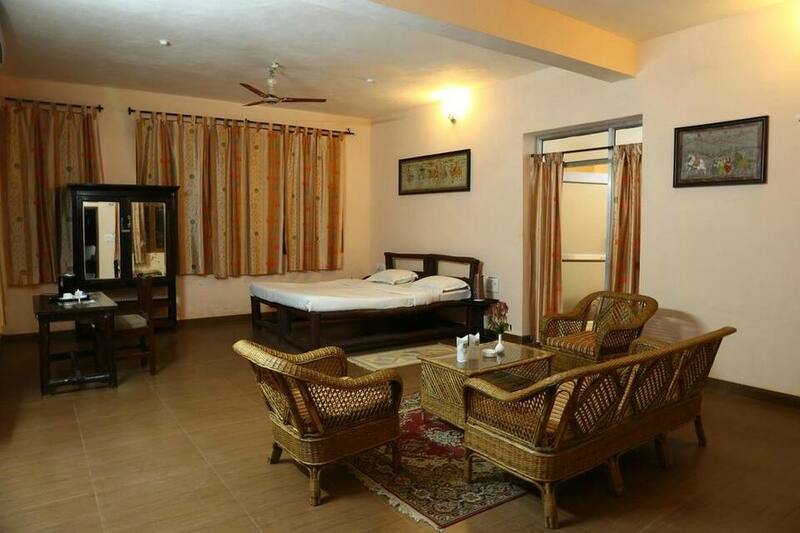 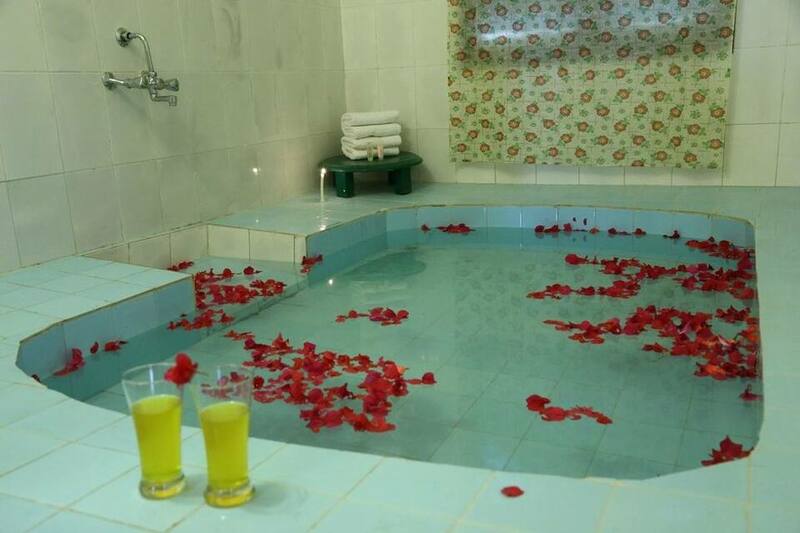 This hotel offers guests with nicely furnished rooms. 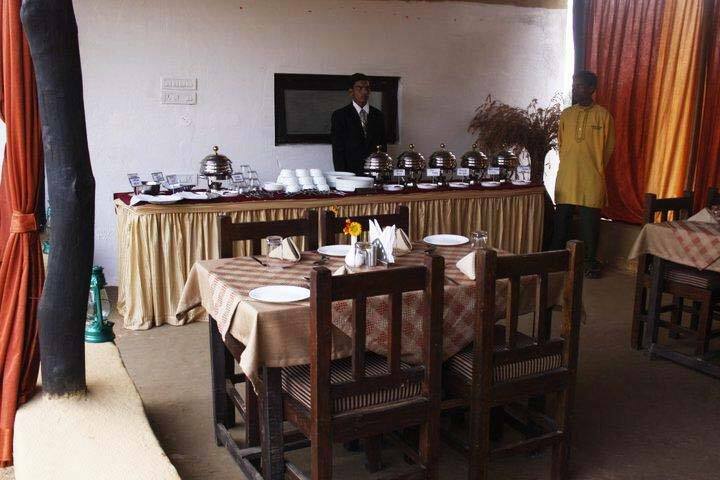 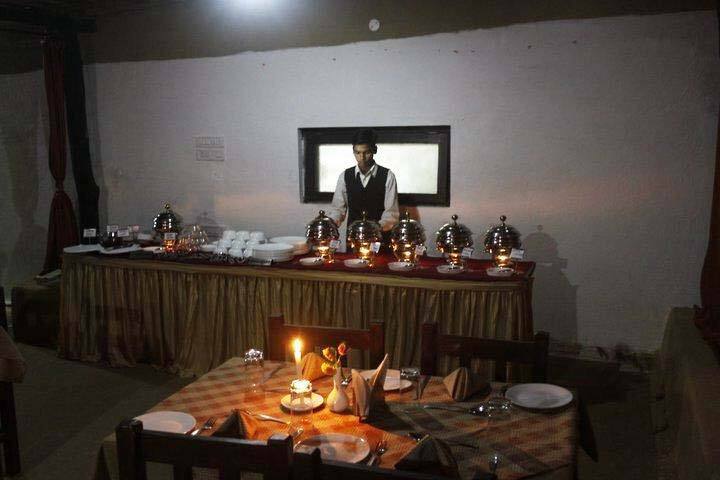 Hotel amenities like healthy breakfast services, multi-cuisine restaurant, safari, free daily newspapers, well-set library, rejuvenating swimming pool and many such hi-end comforts are offered for utmost comfortable stay.